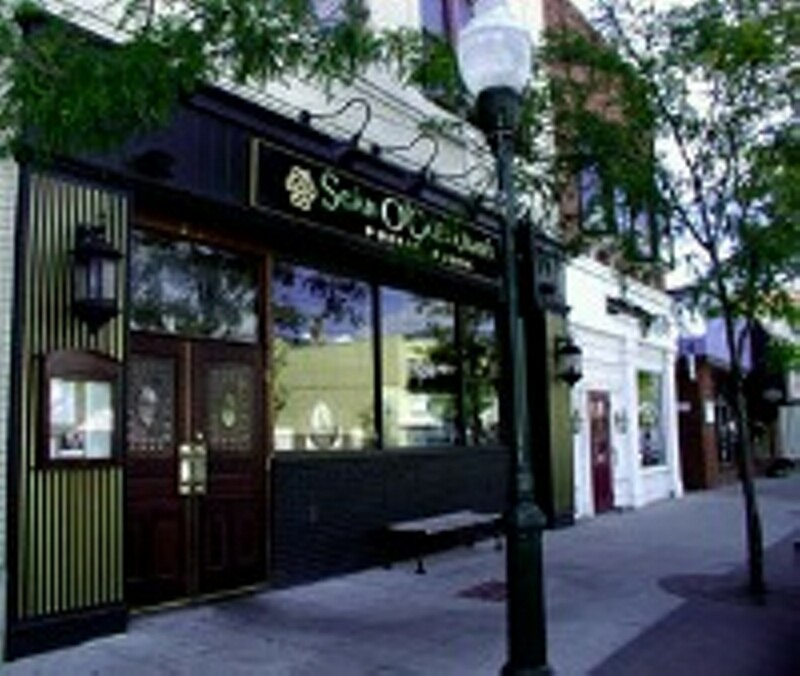 Sean O'Callaghans is an authentic Irish Pub, in the Victorian style, located in Historic downtown Plymouth. We provide a unique Irish atmosphere and service to match, for our clientele. The true Victorian design, complete with two fire places extensive wood work in cherry and mahogany was executed in Ireland. All of our stain glass and etched mirros were too, designed and made in Ireland by one of the countries premiere glass studios. Sean O'Callaghans serves up only the finest in wet goods from; specializing in all available Irish whiskys, a large selection of Scotch whiskys, blended and single malts. Add to all your favorite bourbon gins, vodkas etc. Last but not least what the Detroit News declares, "Michigan's Best Beer Selection on Tap."